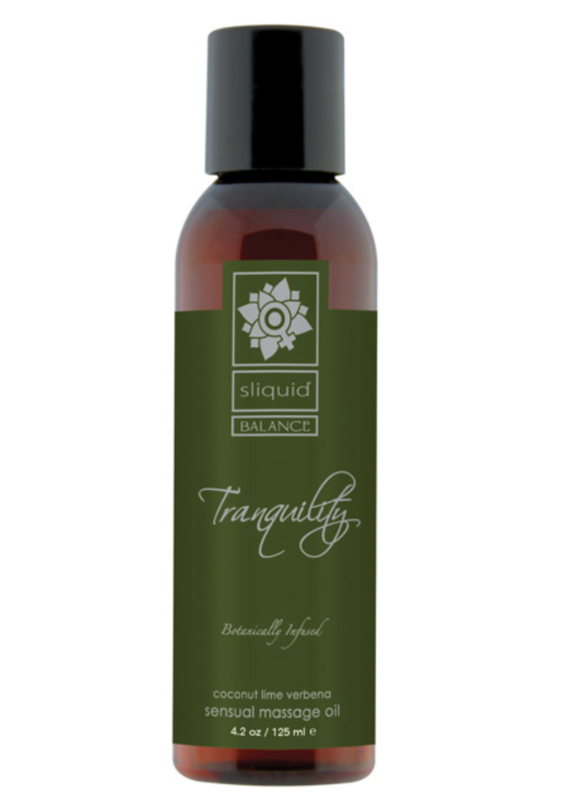 Sliquid Organics Rejuvenation, Tranquility, Serenity, and Escape are a unique blend of naturally occuring nut and seed oils, combined with hand selected, certified organic botanicals chosen for their natural healing and soothing properties.Each formulation is infused with scents designed to align your mind, body and spirit. 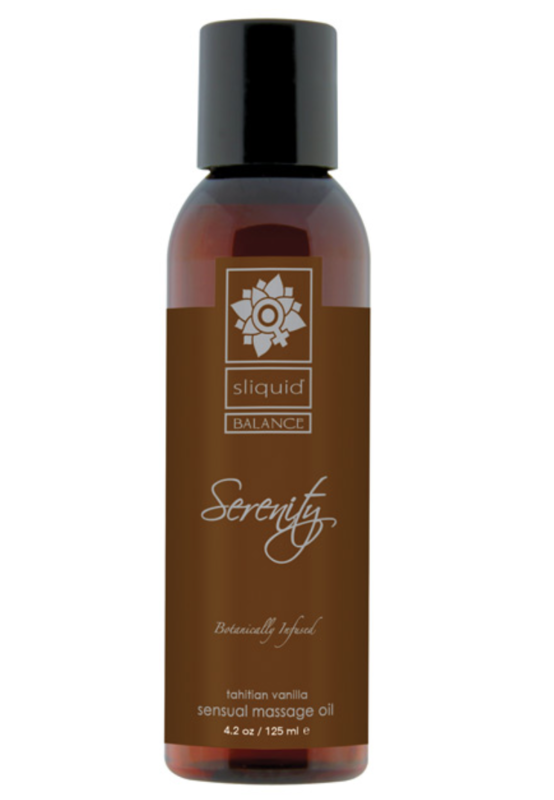 Escape is all the luxury of an elegant massage oil, with none of the scent. 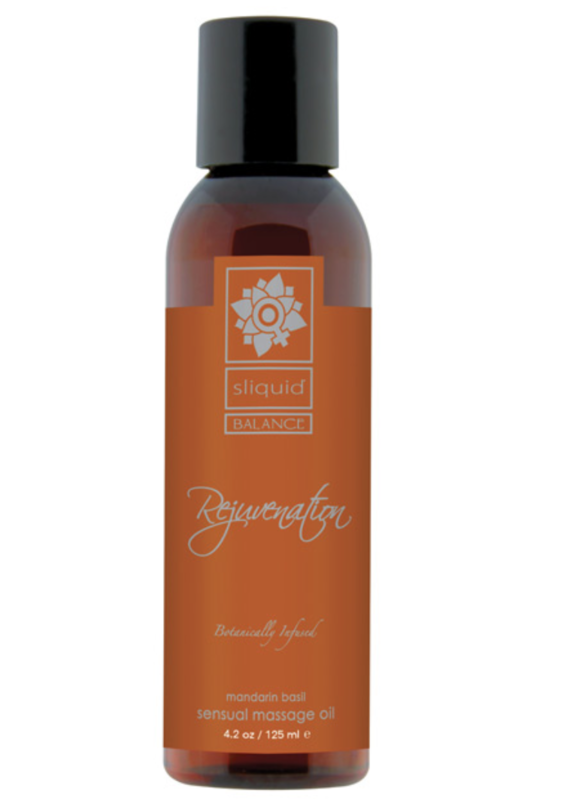 Rejuvenate is a refreshing, invigorating blend of Mandarin and Basil, which will revive and restore your vitality.